Stock status is current as of 4/23/2019 12:19 AMET. Eliminate frequent repair service and downtime. Engineered and tested for optimal results. Easy installation. Device Types: Multifunction Laser Printer. 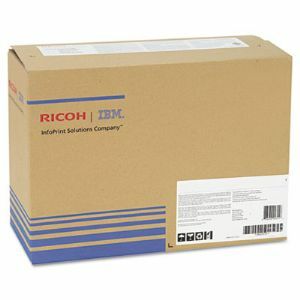 OEM maintenance kit for Ricoh� Aficio� SP 5200DN, 5210DN, 52XX MFP.